V-Soft Inc. presents the mobile application development for various platforms of Android, iPhone, Windows, Blackberry, JAVA ME and Palm Application development. Platform development and Application developments are two most important aspects of software development and as a leading software development company in USA, V-Soft Inc. have the in-depth hands on experience of technical developments on various platforms. Mobile app development is the booming area when everything from surfing, chatting, purchasing, social media networking has gone through the mobile phase. The world has been captured in a small business phone through which a person can execute any task online which they can do through computer or mobile phone devices. 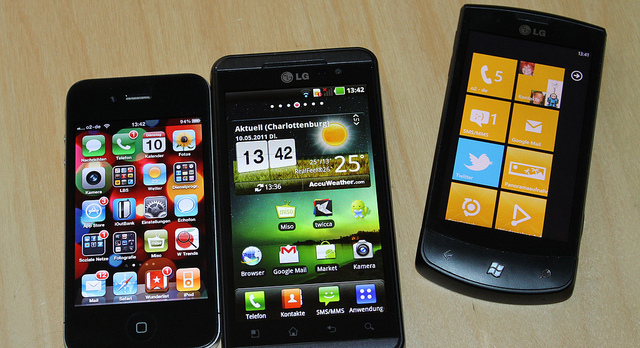 The creativity and innovations at V-Soft Inc. has delivered more than 100 mobile projects till now within the 5 years. V-Soft has converted many of the clients’ website from desktop to Smartphone friendly and also has developed some of the coolest mobile games. The technical experts in V-Soft are dealing with various development services like embedded system development, software and hardware development, re-engineering services, product customization and migration/porting services. V-Soft is a Silicon Valley based product and mobile development services provider offering mobile application development services across wide range of platforms. 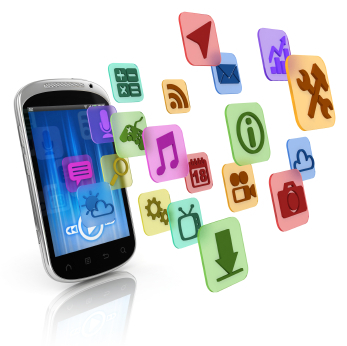 The company has immense expertise in Android phone apps, Symbian, BlackBerry, Windows Mobile, Windows Embedded CE, Embedded Linux, Mac X, Apple iPhone apps and offers services to help customers improve functionality, reduce time to market, and improve quality while reducing costs by up to 60%.